Thousands of people have filed into Gwanzura Stadium for the Movement for Democratic Change's 19th anniversary celebrations. MDC leader Nelson Chamisa is expected to speak. 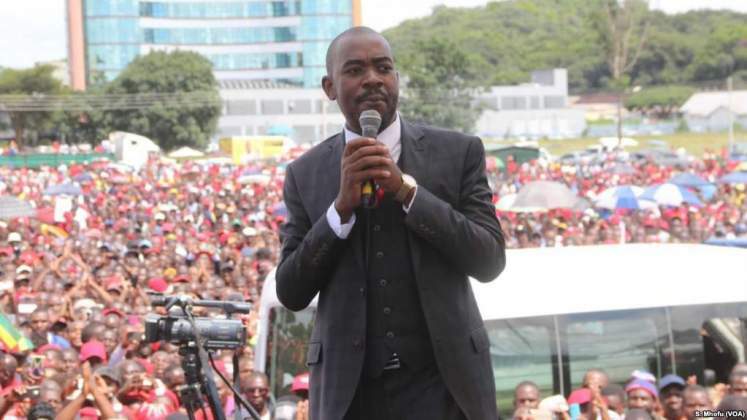 Chamisa said on Twitter this morning that he would be giving the nation and the world "our vision, views, direction and solutions to move Zimbabwe forward."